The Saints find themselves just two points in front of fellow relegation battlers Cardiff ahead of Saturday’s match at St Mary’s Stadium. 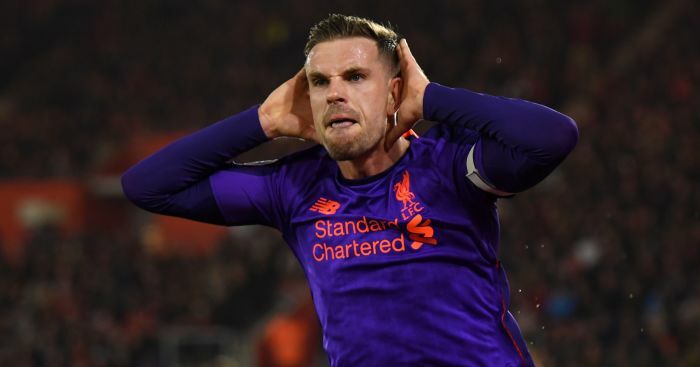 Nevertheless, the Austrian has made progress with the squad since arriving in early December 2018, and Southampton remain unbeaten in the Premier League this calendar year. We detail that improvement here. Having been knocked out of the FA Cup by Sky Bet Championship side Derby on penalties following a replay, Southampton will not be back in action again after Saturday until the league game at Arsenal on February 24. 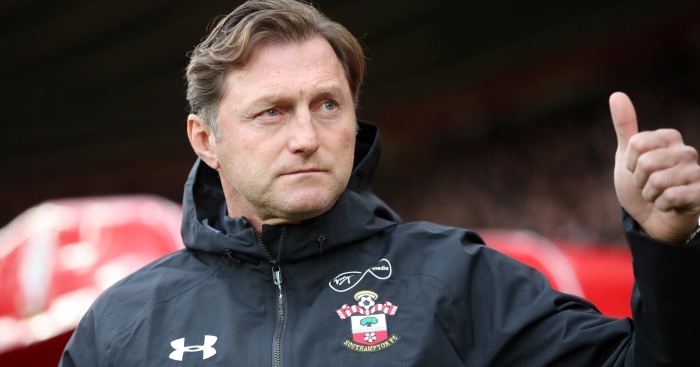 Hasenhuttl feels it is a “pity” Southampton failed to progress in a competition which presented a chance to “win something very big”, but intends to make the most of the break in action in Tenerife next week. 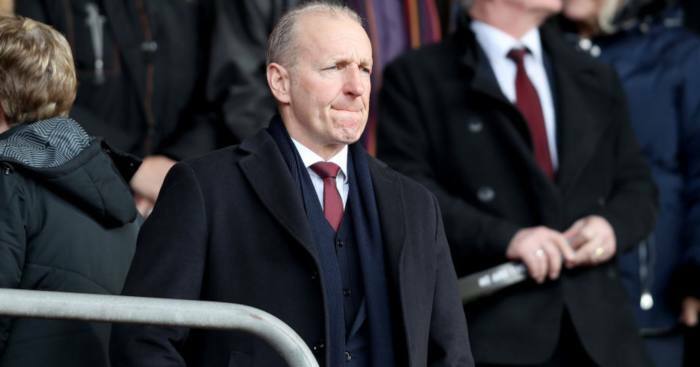 “What we now try to do is to use this time for hard work and to get perfectly prepared for the last two or three months that we have to go,” he told the club’s official website. “We have prepared videos for every player about his positive things and his negative things and to show them what we are demanding more and to show them what was good until now. “A little bit of feedback is very important for them, and therefore we need a lot of time, but I think they appreciate that and they need that to make their next step and therefore it is perfect to go there and have time together. “It is also partly about the better weather conditions when you want to train tactical things on the pitch, because then you can rest for two or three minutes and you can explain more without catching a cold, and you can work in a good atmosphere. 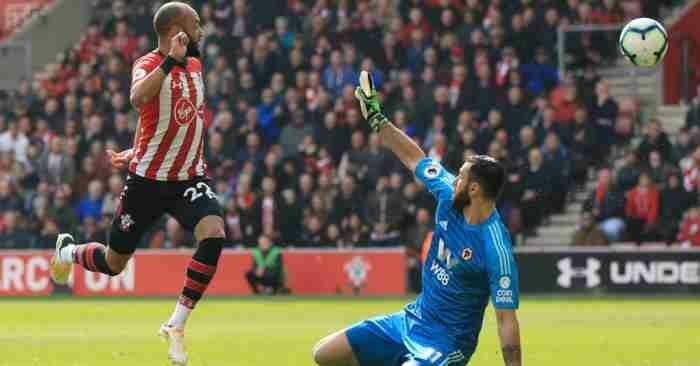 Southampton will be without forward Danny Ings for around three weeks as he recovers from a hamstring problem picked up at Burnley. 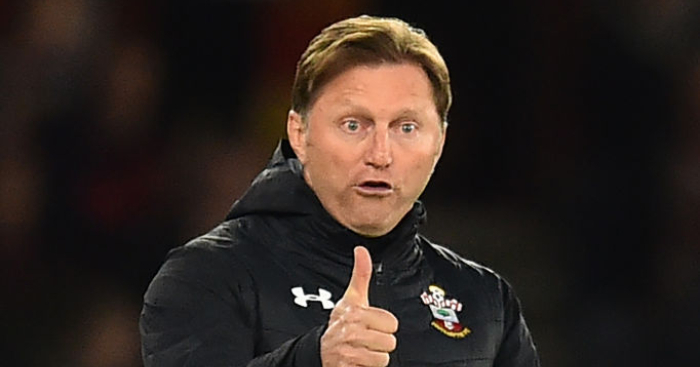 Just a couple of days after Hasenhuttl’s appointment, the Saints were beaten 1-0 at Cardiff, who are currently 18th. 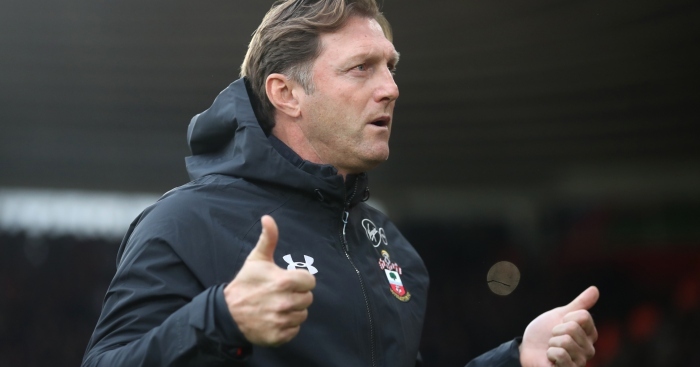 Hasenhuttl believes Saturday’s return home fixture gives an opportunity to show just how far his squad have progressed. 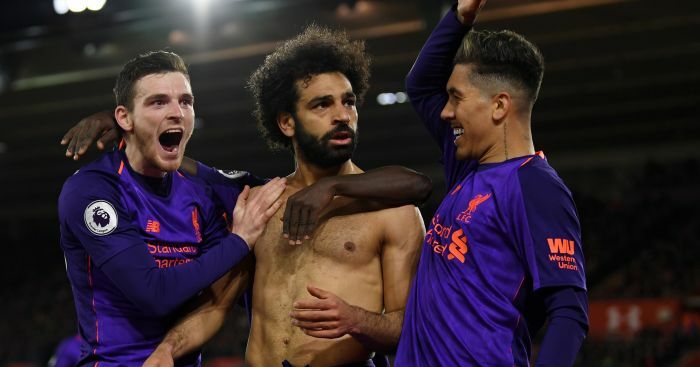 “In the last two months, we have changed a lot – we have taken 15 points since then, which we had to because we are still in a lot of trouble,” he said. Johnny is ever so slightly in love with Ralph Hasenhuttl's slab of a forehead. Decent manager, too.